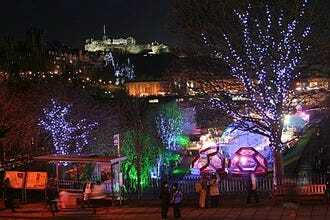 Busy, entertained children make for happy relaxed parents, and Edinburgh has a wide range of excellent attractions which are perfect for delighting and stimulating children of all ages. So, come with us as we take a look at the top ten attractions to visit with your kids. 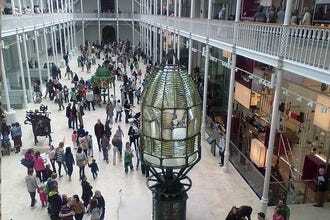 The National Museum of Scotland should be at the top of every parent’s list of things to do in Edinburgh. As well as fascinating exhibits about ancient Egypt, ancient Scotland, Natural History, and Science and Technology, there are some inspired interactive activities. Children can dig for dinosaur bones, get behind the wheel of a Formula 1 race car, try out a miniature trebuchet, or dress up in the traditional costumes of different cultures. Perhaps your little darlings need to burn up some excess energy? A trip to Wonder World or Time Twisters could be just the ticket. Children of all ages will love these attractions and both have a decent café where adults can enjoy a well-deserved treat while the little ones play. If the weather is good, the Royal Botanic Gardens is the perfect place to enjoy a picnic. The winding paths and steps of the rock garden are great for the kids to explore and any leftovers from your picnic can be fed to the ducks! With no shortage of great activities for kids, you can be sure that you and your wee ones will enjoy a great day out in Edinburgh. 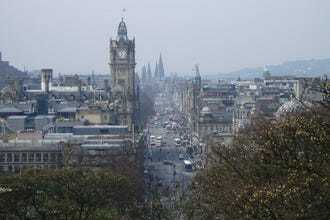 Edinburgh's Camera Obscura (meaning "dark room") is a fascinating and delightful way to take advantage of the wonderful views of the city from Castle Hill. 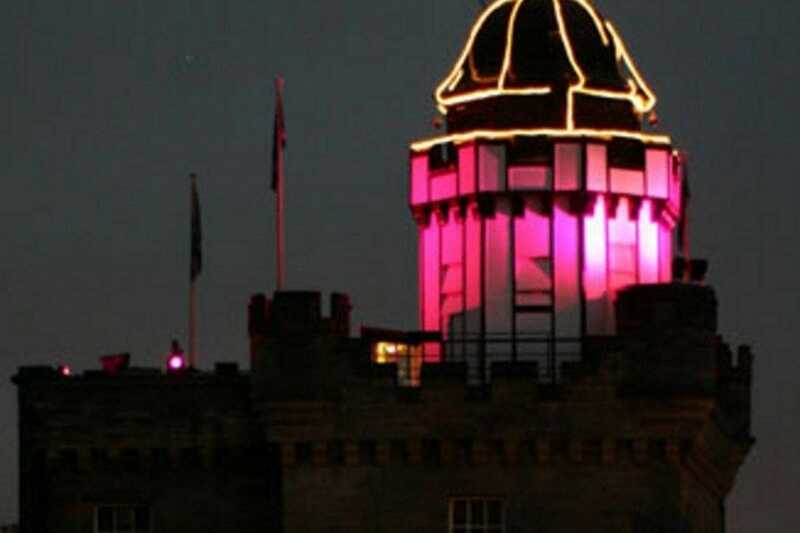 Located immediately beside Edinburgh Castle, this intriguing attraction is housed in a Victorian rooftop chamber at the apex of the Outlook Tower. Inside this mysterious room you can see moving images of Edinburgh's panorama projected onto the walls by the giant periscope. As the oldest purpose built attraction in Edinburgh the Camera Obscura has been entertaining and entrancing visitors since 1892. Now the attraction also includes the World of Illusions which takes a whimsical look at optical illusions and tricks of the light. EICA is a fitness center, climbing arena, soft play and spa all rolled into one. Children will love the playroom and soft play (which has areas for babies, toddlers and older children) and its own café where adults can relax and watch the wee ones burn off some energy. 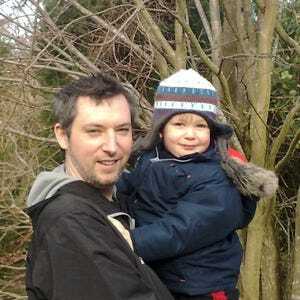 There is also a mobile climbing wall which is perfect for children aged four and over. 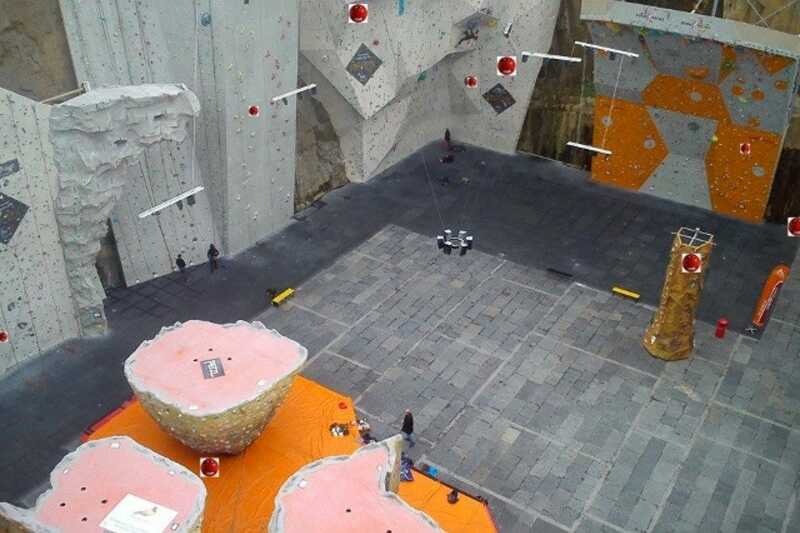 The main café has great views of the dramatic climbing arena, which is cut from the bare rock of a disused quarry. There is plenty here to keep experienced climbers happy, but novices are also well catered for. The gym features 70 fitness stations to test every muscle group and offer cardio workouts and strength training. After your climb or workout you can visit the Jacuzzi, steam room and sauna or unwind with a massage from one of the highly trained therapists. The penguins are one of the main attractions at Edinburgh Zoo. 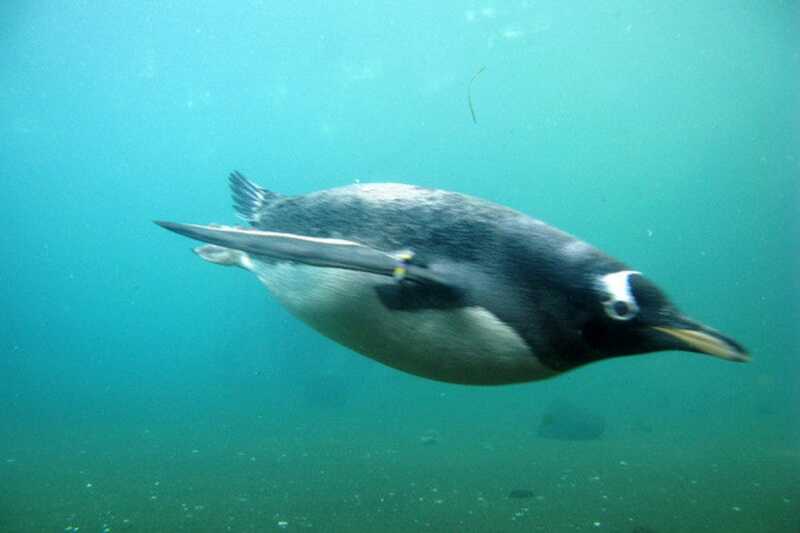 See them walking or swimming in the globe's largest penguin pool. It is also the only place in the UK where you'll find giant pandas. The couple, called Yang Guang and Tian Tian, is hugely popular. The zoo has been open for over 100 years now, and you can expect to find thousands of different species on show, from koala bears to the Violet Turaco to the White-faced Sari monkey. The chimps have a special interactive enclosure and visitors following the Budongo Trail can get up close and personal with them. There are also lots of interactive activities for kids. Edinburgh Butterfly and Insect World is a great attraction situated at the outskirts of Edinburgh, just off the city bypass. 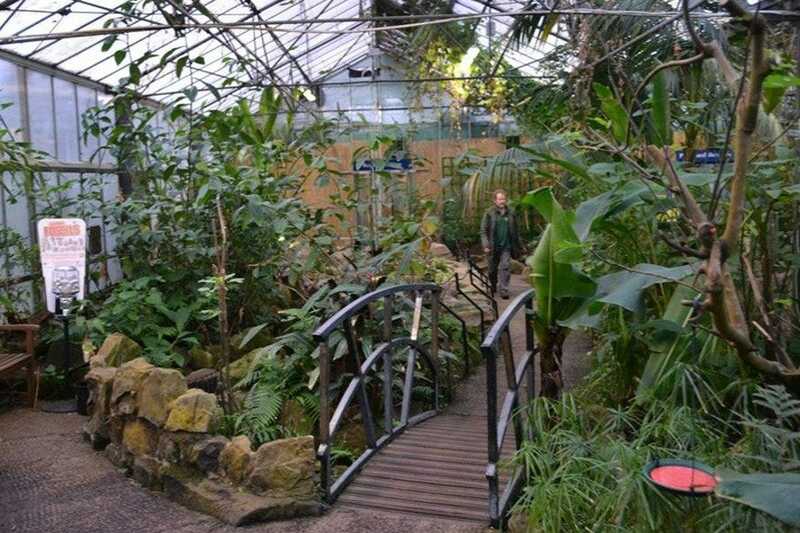 It is a tropical rain forest in a series of hothouses linked to a large garden center where you can get up close and personal with a wide variety of creepy crawlies. If you are feeling brave you can handle tarantula, scorpions and snakes. If not you can enjoy feeding the fish, relax in the tropical gardens and learn more about the myriad species of butterfly living in the worlds longest running butterfly house. There is also a lovely cafe and gift shop. This attraction is very popular with children, but there is plenty here to keep the adults amused too. 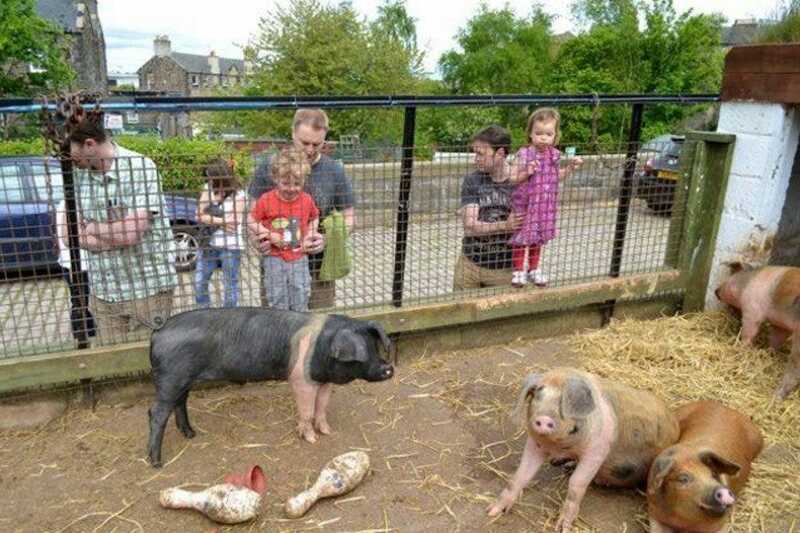 Gorgie Farm is a great, free attraction situated in the heart of Edinburgh's East End. Set up with the laudable aim of educating inner city children and adults about farming and animal husbandry, this little gem has nestled between a busy road and the railway line for over three decades. It operates as a working farm, but also offers courses in agriculture, gardening and handicrafts for both adults and children. The farm is home to a wide range of animals including sheep, pigs, goats, chickens, ducks, ponies and jersey cattle. There is also a petting lodge where you can meet tortoises, snakes, rats, hamsters, guinea pigs and rabbits. When you get hungry you can enjoy some wonderful home cooked food (including delicious home baking) in the farm café. This phenomenal museum celebrates the beauty of the earth via innovative technology. 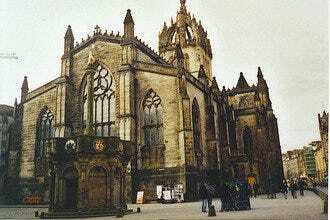 It is situated at the opposite end of the Old Town from the castle, near Holyrood Palace in the shadow of the crags and Arthur's Seat. Interactive exhibits allow visitors to experience simulated earthquakes, tropical rainstorms, the ocean floor, ice ages, glaciers and mountains. Particularly interesting is the virtual tour around the eleven Earthscapes. It is educational fun for the whole family and can serve as a good introduction to concepts surrounding the formation of the planet, the creatures we share the earth with, and the growth of the human population. Time Twisters is Edinburgh's premier soft play center. It has an ancient Egyptian theme which proves very popular with children and adults alike. The main soft play area (for those aged four and over) is very large. It is split over four levels linked by numerous slides, padded steps, nets, rope bridges and rope ladders. 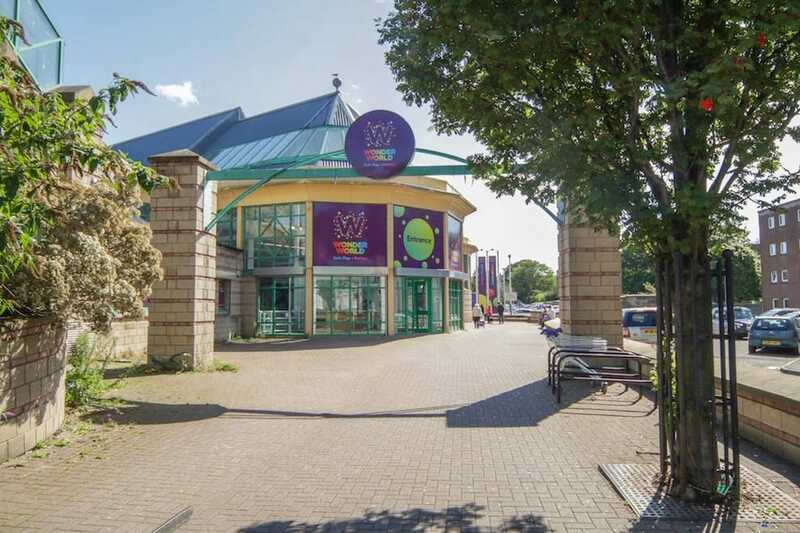 There is also a smaller soft play area specially designed for babies and toddlers, and a separate sports arena where children can play a variety of ball games. The café serves a wide range of healthy meals and snacks and has won numerous awards. It is most certainly better than the average soft play café. This excellent attraction received a four star rating from Visit Scotland, the highest rating for any soft play center in central Scotland. 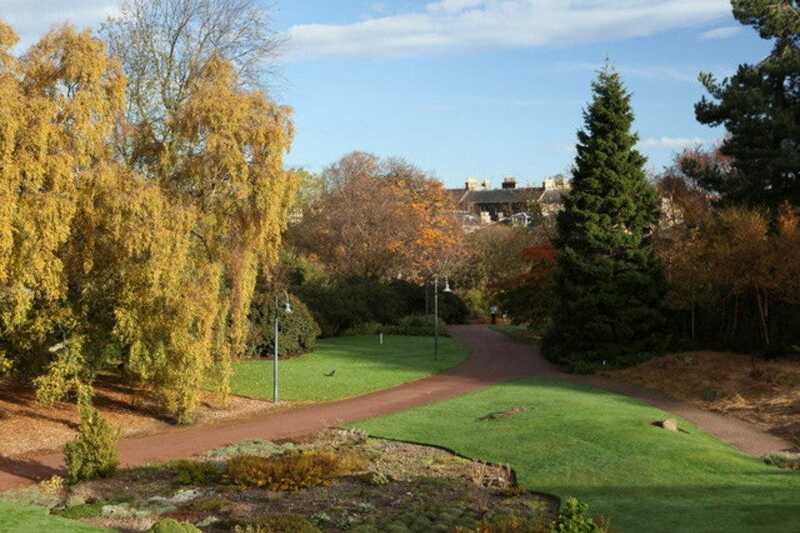 Any plant or flower, rare and common, can be seen and enjoyed at the Royal Botanic Gardens. 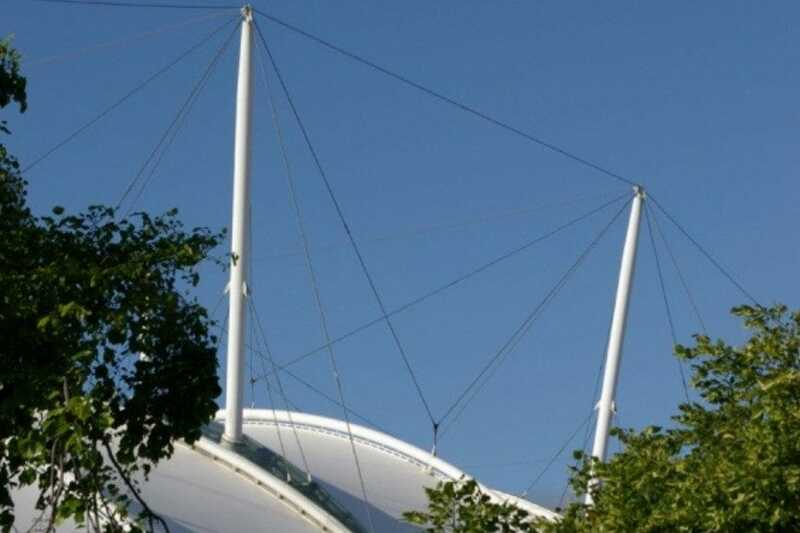 It was originally developed as a learning conservatory for students, but it has grown to become an example to the world. The rock garden, arboretum, and over 70 acres of shrubs, blooming plants, and trees are great fun to explore. There is also a serene Chinese Garden and a duck pond. Some of the plants date all the way back to the dinosaur age. 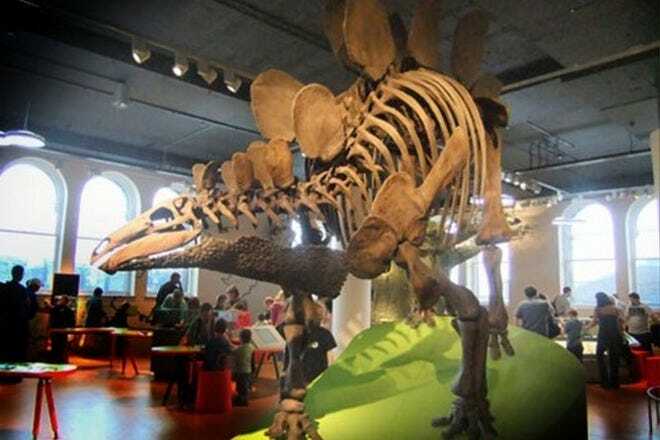 You will also find exhibitions and interactive activities for children in the main building and there is a shop, a restaurant and a couple of cafes. On a sunny day you'll enjoy the peace and beauty you'll find here. There are also some spectacular views of the city. Wonder World is a massive soft play arena at the foot of Leith Walk in what was once Leith Waterworld. The soft play climbing frame is spacious and inviting with different areas to tempt the both the highly adventurous and more timid child. 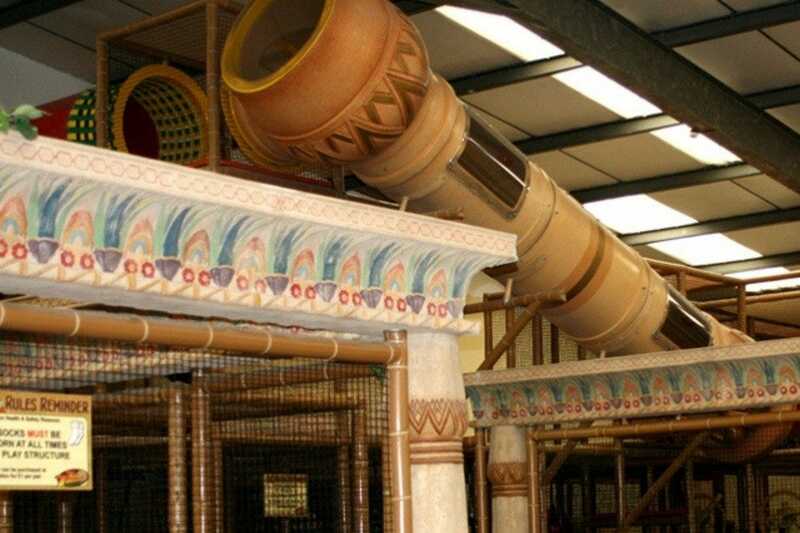 They also have ball pools, a go kart track, an astro turf football pitch, a daring drop slide and much more. The separate baby and toddler zone is perfect for little ones, with a wide variety of activities and equipment to choose from. The cafe has a wide range of goodies to keep adults and children happy and they offer free wifi. 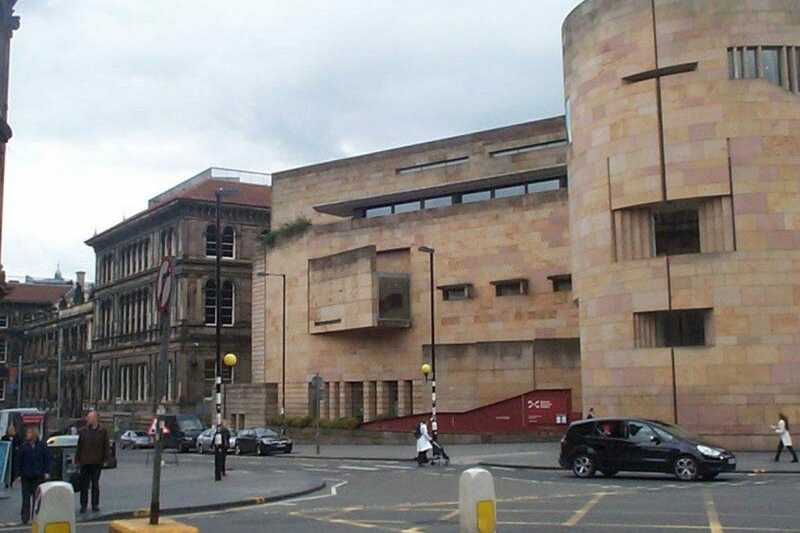 The diverse collection at the National Museum of Scotland encompasses the history of Scotland along with exhibitions of international interest. 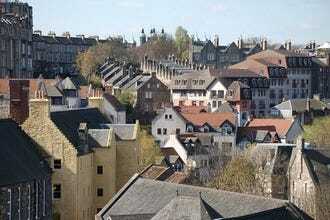 You can learn all about Scotland's past from the age of chivalry through to the industrial revolution and beyond. You'll also find diverse displays on everything from the pharaohs of ancient Egypt to the samurais of Japan. The natural world, science and technology, discoveries, art and design, and world cultures are all explored. There are interactive elements and activities to suit children of all ages, including science experiments, musical instruments and unusual photo opportunities. 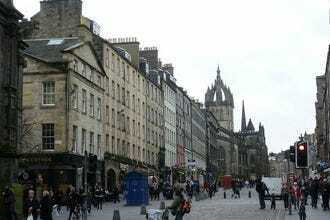 There are also regular exhibitions and you'll find plenty of shops, cafes and restaurants. It is a fantastic location for the whole family.